There has been a development in the type of ideas that are coming out of startups coming from startups. The market is maturing more and there are more thought leaders entering the regional ecosystem. There is a great mix of local and international thought leaders. Dubai’s potential in becoming a ‘brain port’ where many international thought leaders will be living in Dubai and these thought leaders will be exporting their ideas to nearby countries and neighboring markets. People need to accept the innovative solutions on the way and how the job landscape will completely revolutionize the markets. It’s important for leaders to be in tune with new technologies and innovations. Startups need to come into such events with zero expectations, but they should take a chance to network with Venture Capitalists, Private Equity players, other entrepreneurs and startups and see what comes from all the networking. 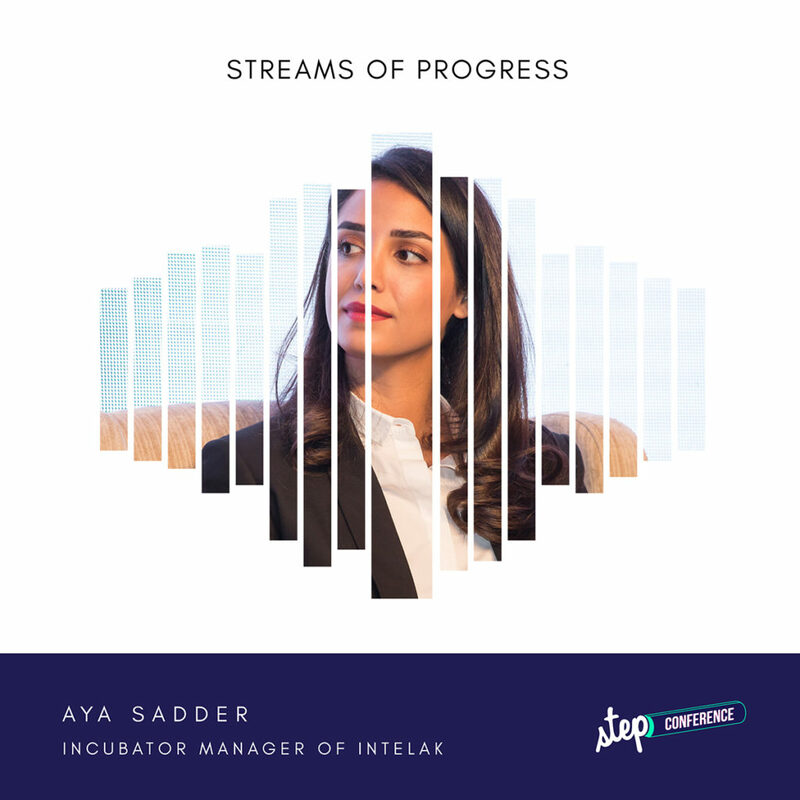 Check out more episodes from the 2018 Step Conference Series and learn more about Intelak Incubator.